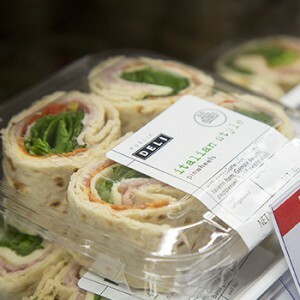 From sandwiches, salads and soups to new and unique items, our Deli Grab & Go items are perfect for any time of the day. We understand… you’re busy. It’s tough doing everything you have to do during the day and finding time to sit down and eat. We’ve expanded our Grab & Go offerings to satisfy all of our customer’s busy lives. These soups are good no matter the weather! Different varieties for everybody in the family. 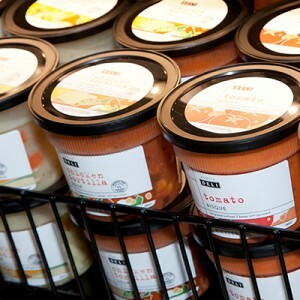 Listed below are some of our favorite Publix Deli Soups. The classics you love. We have a sandwich for everyone! Check out some of our new offerings we’ve prepared for you. 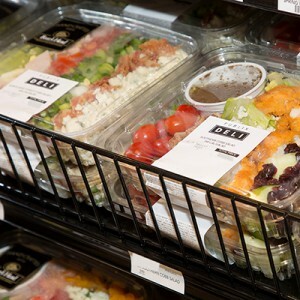 Have you tried any of our Grab & Go options? 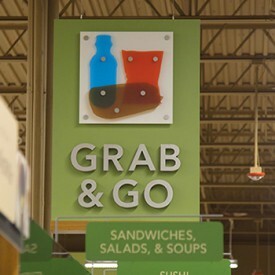 Let us know in the comments what some of your favorite Grab & Go items are!